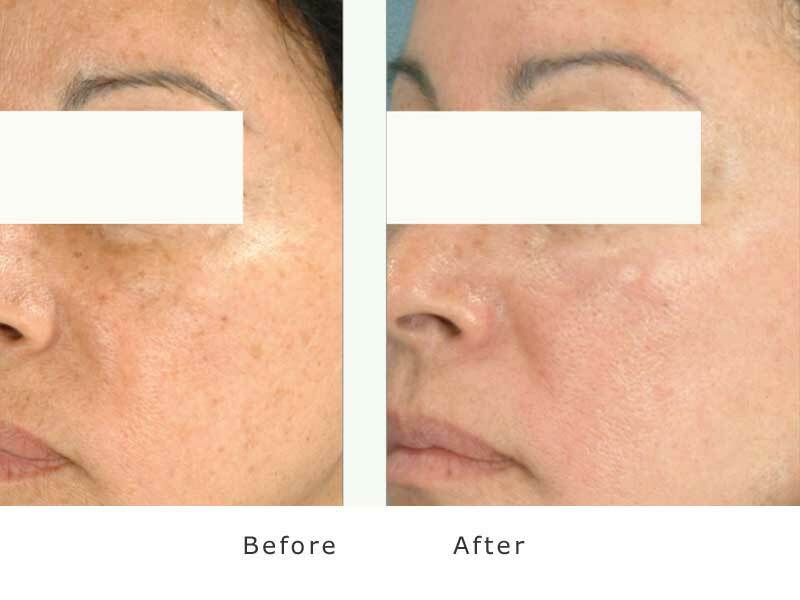 The Cutera LimeLight in our Bolton laser clinic delivers a non-invasive light treatment that can be customized for different skin tones and aging skin conditions. 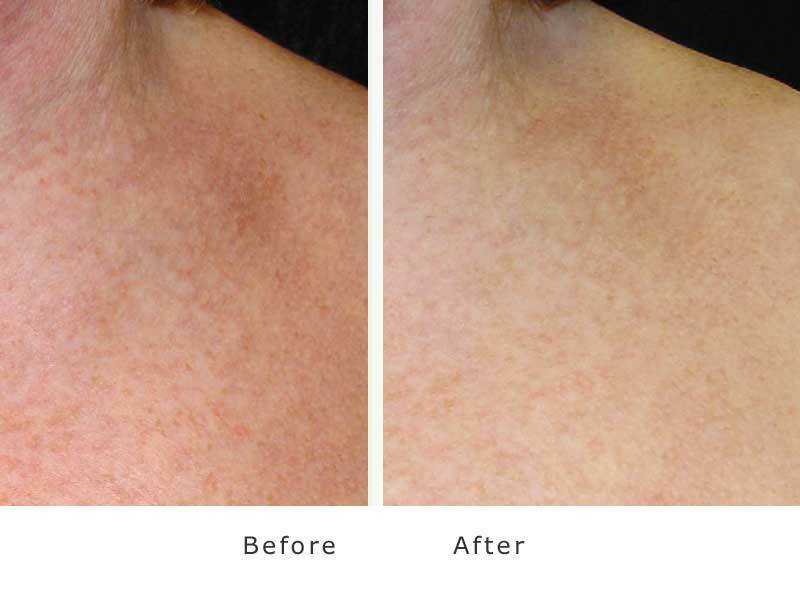 The result is an exceptionally effective skin revitalization treatment with minimal discomfort. 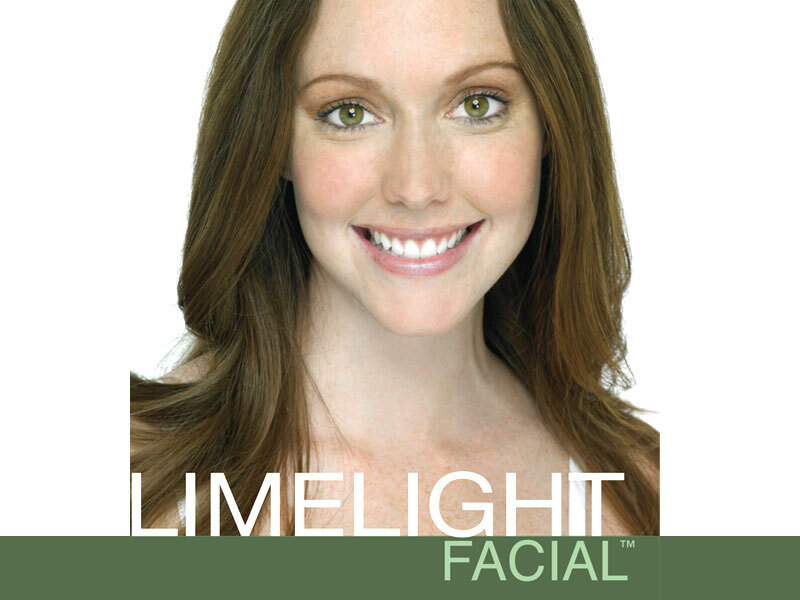 By selecting Program A, B or C, your practitioner can customize your LimeLight Facial laser to your skin type and selectively treat the brown and/or red pigmented areas on your skin. It’s the heating of the pigmented brown or red cells that causes the therapeutic effect. When the pulse of light is delivered, patients will experience a mild pinching or stinging sensation. Gel is recommended to cool the skin before vascular treatments. Anesthesia or pain medicine is typically not required. How long will the treatments take? 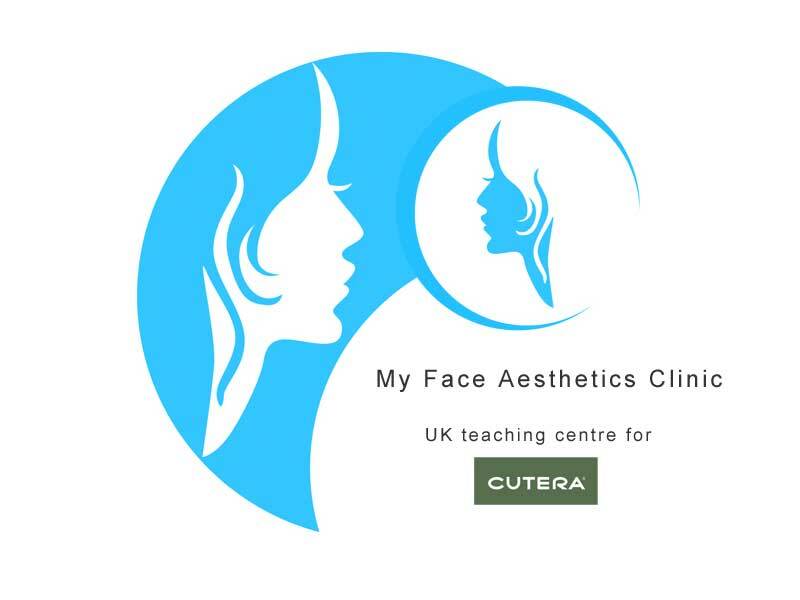 Treatment time depends on the area of the body being treated. However, most treatments should take less than one hour.